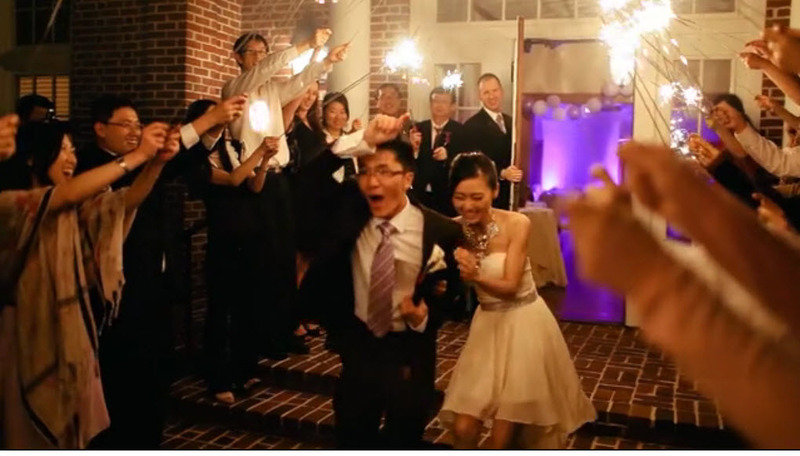 Jenny & Johnny Situ got married at Trump National Charlotte (located in Mooresville NC). They reserved ATG Entertainment to provide DJ services for the reception. They also used ATG as part of their décor for the evening. Purple lights illuminated the entire room. Spotlights were used for their first dance, parent dances, toast, and cake cutting. ATG also provided mics and music for the ceremony. It was a great evening! Thanks to Deer Lovers Videography (dearlovers.com) for the video. If you are looking for amazing DJ Entertainment in the Charlotte NC area, give ATG a call today 704-946-8988.